Earlier this spring, at the Central Okanagan Tourism Industry Showcase, the Thompson Okanagan Tourism Association (TOTA) announced their Biosphere Adhesion Program, which provides a roadmap for tourism stakeholders to commit to the program&apos;s principles of sustainability. Tourism Kelowna is excited to be one of the first Biosphere Committed Companies and to champion this great program alongside TOTA and Kelowna&apos;s tourism businesses. 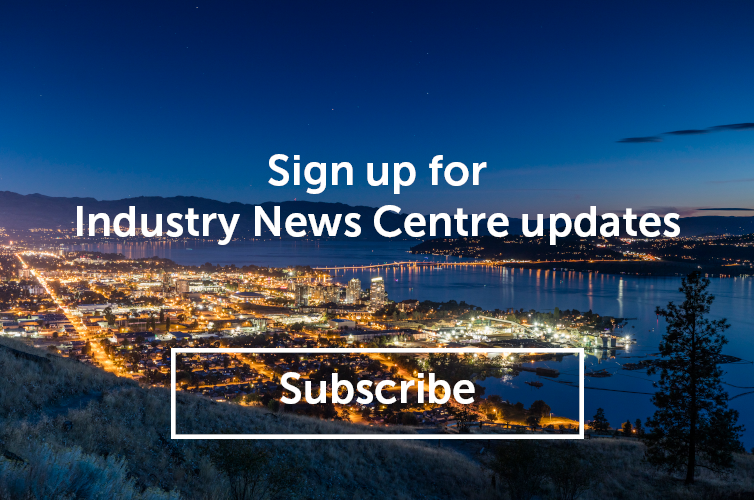 To provide even more incentive and encourage ongoing engagement with the program, those businesses that make the year-one commitment between now and August 31, 2019, will have their year-two renewal cost of $250 paid for by Tourism Kelowna. We urge you to consider joining this internationally recognized sustainability system and to align with the Responsible Tourism Institute, the United World Tourism Organization, UNESCO, and the Global Sustainable Tourism Council. If your business is interested in learning more about this program or about Tourism Kelowna&apos;s participation, please contact Jennifer Horsnell at jennifer@tourismkelowna.com or at 250-861-1515 ext. 205. The Biosphere Adhesion Program allows tourism industry stakeholders within the Thompson Okanagan to become part of the Biosphere Commitment. TOTA&apos;s goal is to establish collaborative synergies within the region&apos;s tourism industry by inviting stakeholders to adopt the Biosphere commitment to sustainability. The Adhesion Program follows a six-step process, resulting in being recognized as a Biosphere Committed Entity.